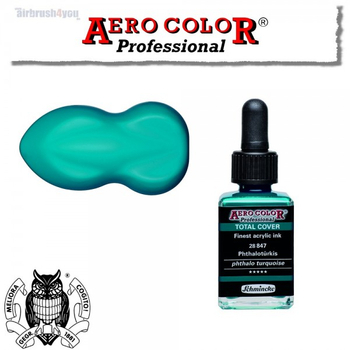 The ° Aero Color Professional TOTAL COVER ° with 12 tones, the perfect complement to the existing range. The semi-gloss and high-fading tones enable direct work on dark backgrounds, even in black. 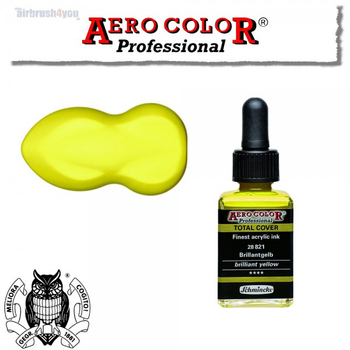 Your fully comprehensive character receives ° Aero Color Professional TOTAL COVER ° through a new binder and the selection of special pigments. 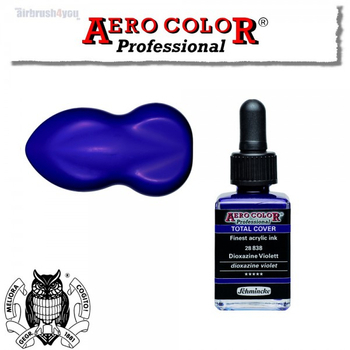 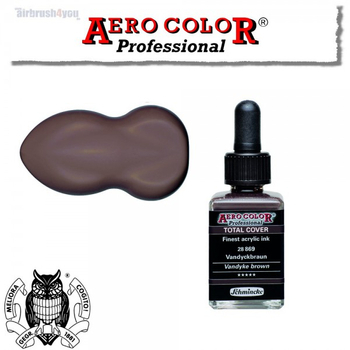 All sounds ° Aero Color Professional TOTAL COVER ° can be applied with an airbrush, liner and mixing techniques with a brush, and are mixed and combined with one another and with all the existing tones of ° Aero Color Professional °. 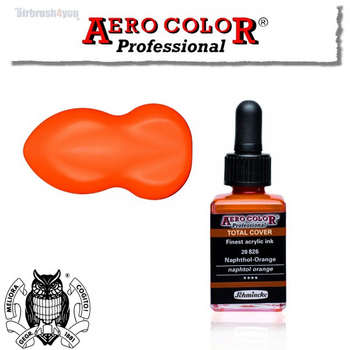 All sounds are available and clearly in 28ml dropper glass bottle by the black label seen.